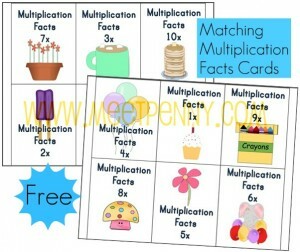 Here’s some great FREE printable multiplication worksheets and flash cards! These are perfect for visual learners and were made for younger learners (2nd grade) with autistic challenges in mind. Thank you so much for sharing this with us!! My son will benifit so much from this! 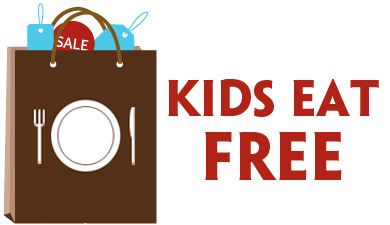 You have no idea how much you have just helped us. Thank you and God bless!! Thank you so much for sharing these multiplication flash cards. It has saved me so much time. They are just what I needed for the children who are following the Numbers Count programme because they are bright, colourful, practical, durable once laminated them and the children will love them.